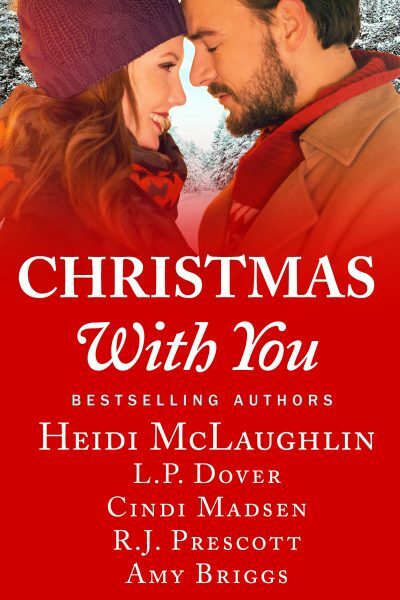 Making a new life in Friendship certainly wasn't the plan, but the spirit of Christmas-along with the rugged local sheriff-leads to a change of heart for this runaway bride. A visitor to Friendship learns the true meaning of Christmas from a single-dad and his young daughter. A famous Formula One driver finds all roads lead to Friendship-and love-this Christmas.